A rural Mountain Home couple was arrested late Monday night, following a domestic dispute at their residence. But, but before the woman was taken into custody, she was able to grab a bottle of alcohol and get a swig, before she was handcuffed, and then she grabbed one of the deputies by the crotch later while at the jail. 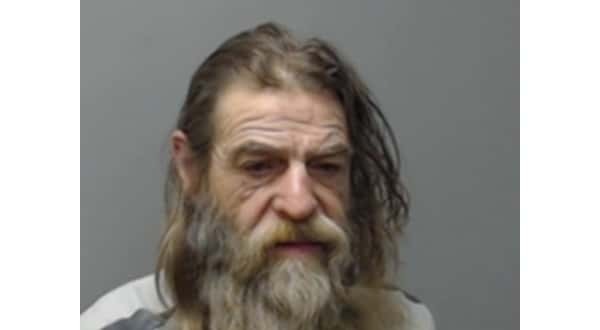 According to the report from the Baxter County Sheriff's Office, deputies were dispatched to a camper trailer located behind a business on Highway 62/412 East after the female, 49-year-old Linda Evans, called 911 saying her boyfriend, 69-year-old Gary Bean, was intoxicated and throwing things in the residence. Contact with Evans was lost when Bean allegedly knocked the phone out of her hands. Deputies arrived a short time later and could hear Bean threatening Evans. Officers entered the trailer and saw glass and other broken items on the floor. The report indicates both Evans and Bean smelled of intoxicants and had slurred speech. Bean was placed in handcuffs and while searching him, deputies found an unmarked bottle with several pills. Bean denied the bottle and pills were his. Deputies then informed Evans she has warrants out of the city of Mountain Home and from Marion County, and she was also going to be arrested. At this point, Evans grabbed a bottle of vodka next to her and began to drink as much as she could, before she was placed in handcuffs. 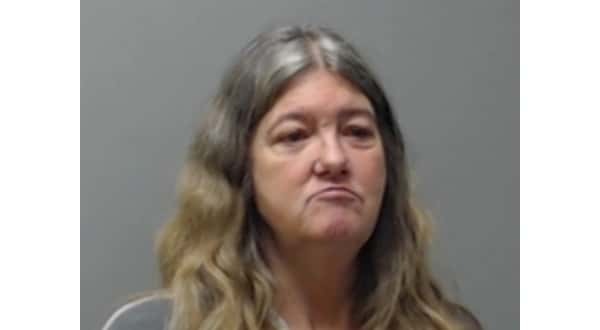 After arriving at the Baxter County Detention Center, Evans was sitting on the bench in the booking area, and as one of the deputies walked by, she allegedly reached out and grabbed him by the crotch. Evans was charged with disorderly conduct for the groping incident. The warrants out of Mountain Home were for nonpayment of fines. Her bond is set at $2,155. Bean had more pills in his pockets, when he was processed at the jail. They were all identified at acetaminophen and hydrocodone pills. He is charged with possession of a controlled substance, terroristic threatening and interfering with emergency communications. His bond is set at $10,000.